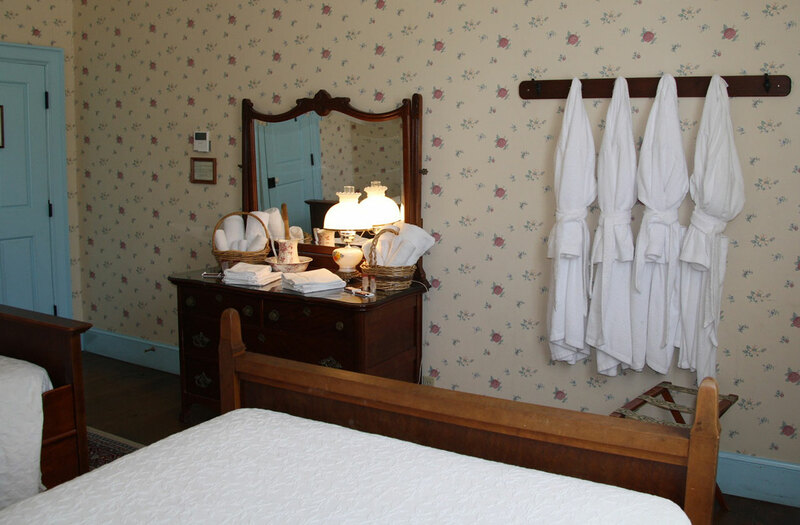 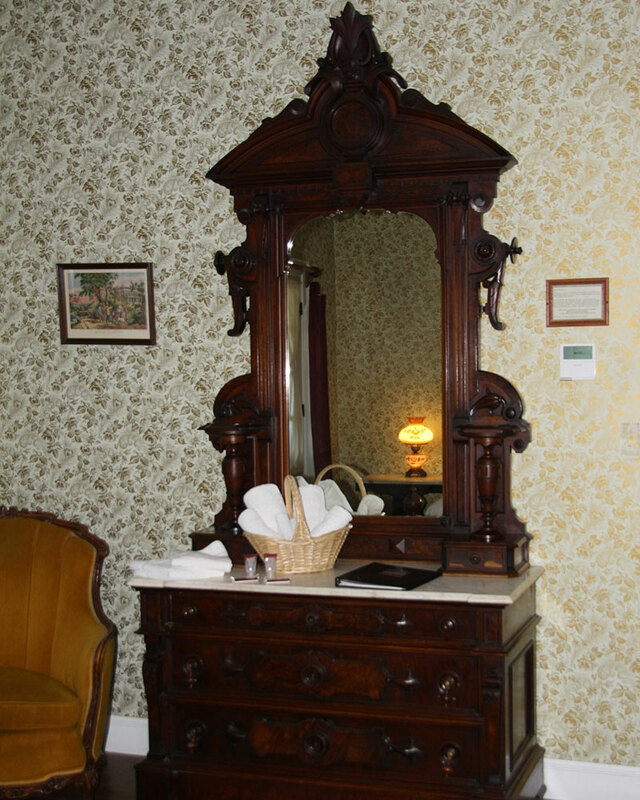 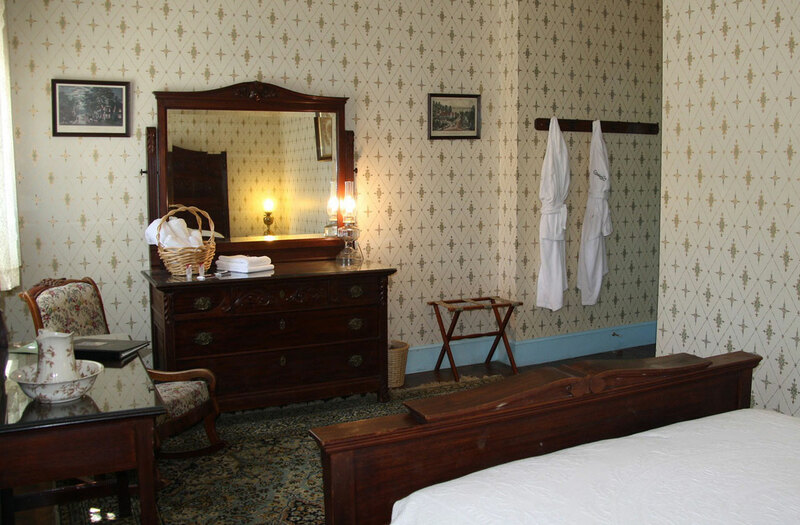 The City Hotel is authentically restored 19th-century country inn. 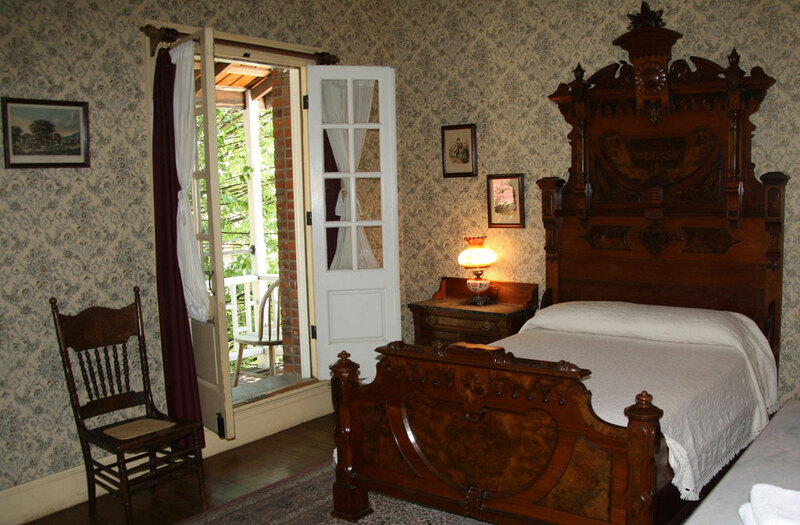 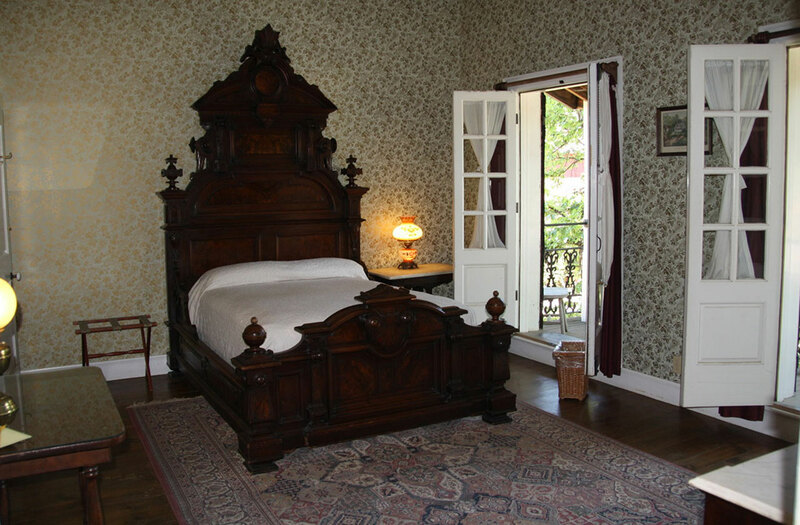 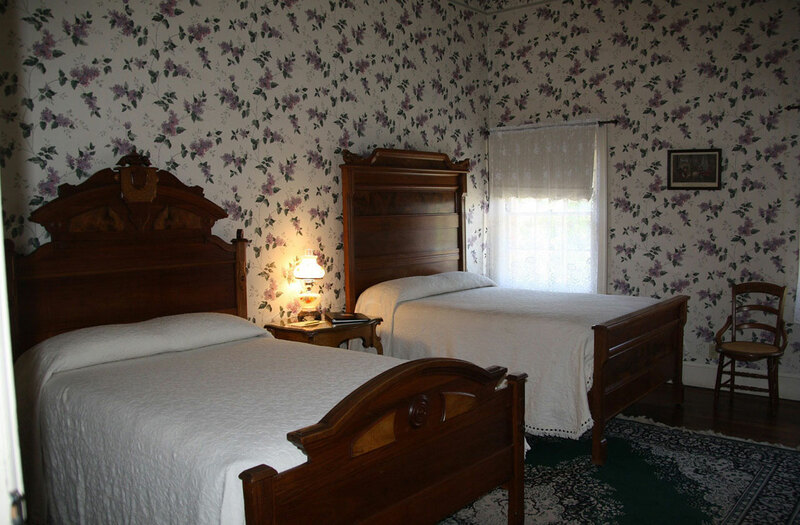 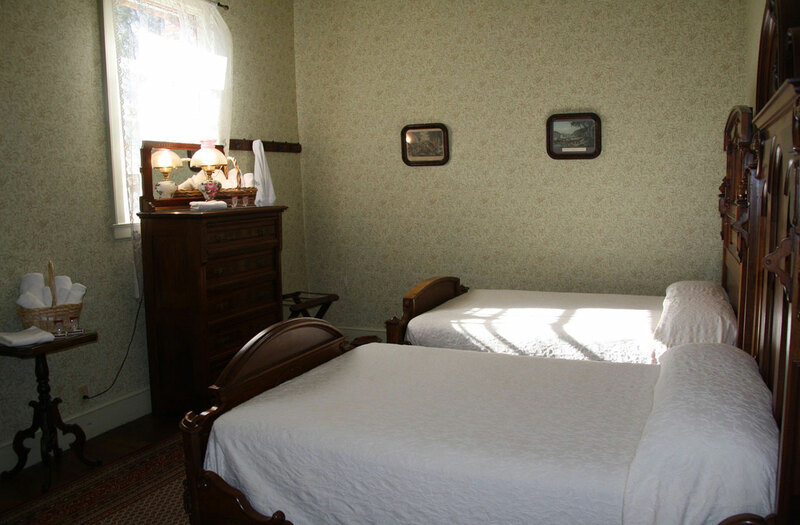 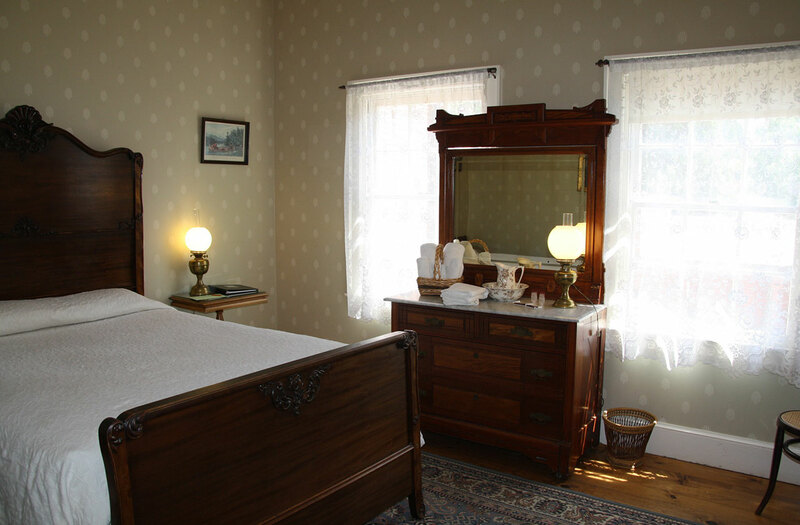 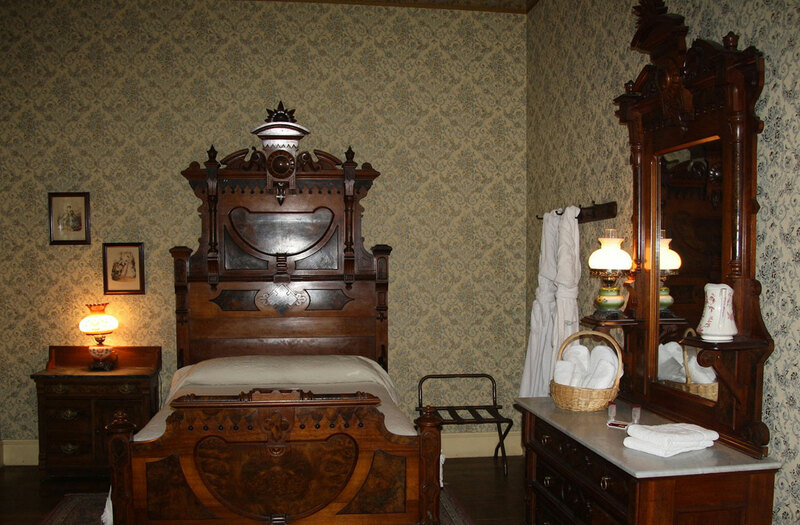 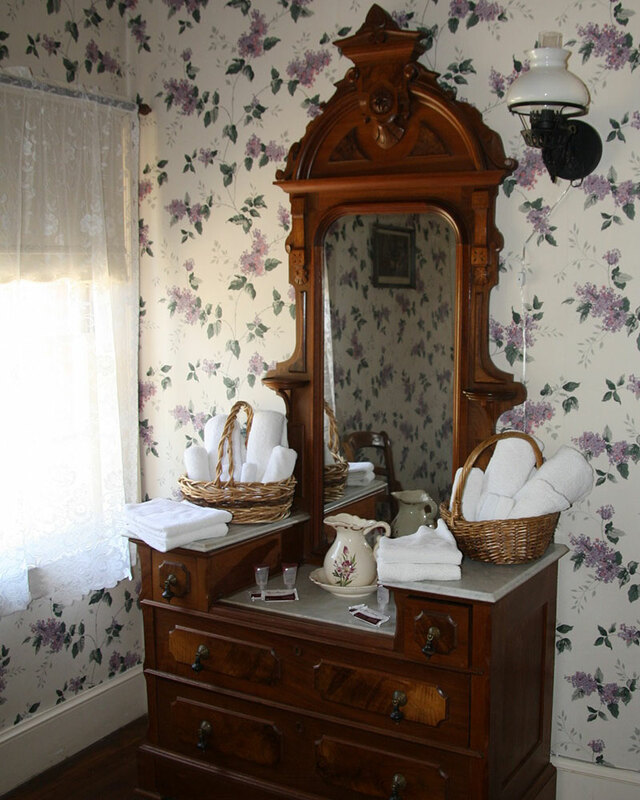 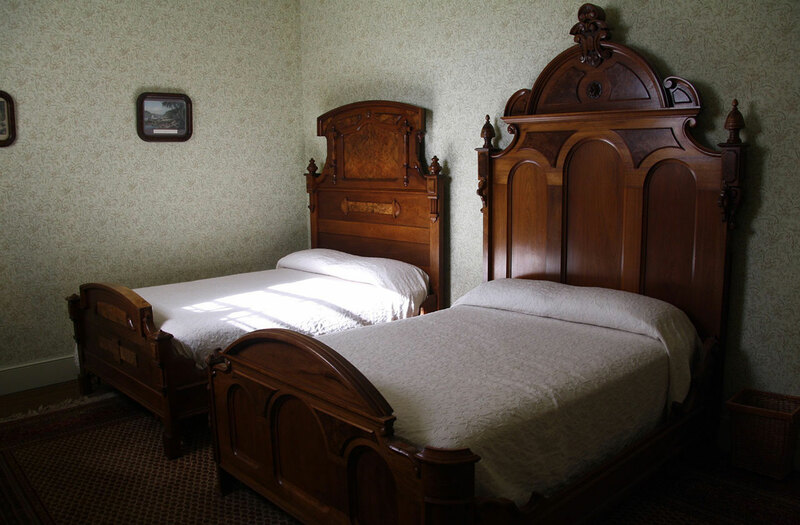 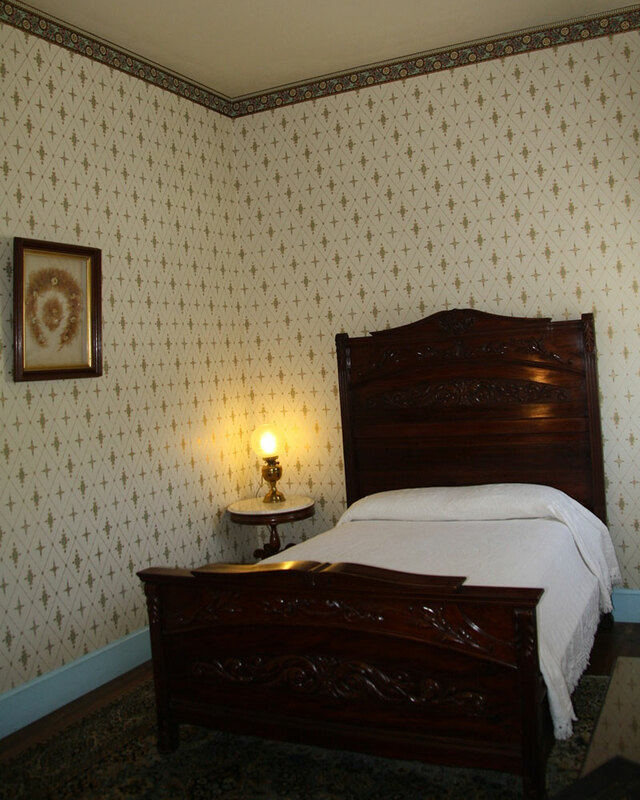 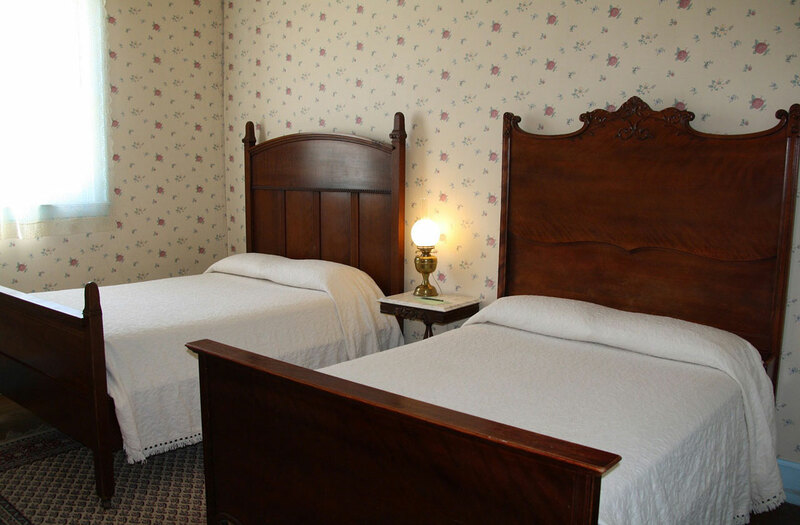 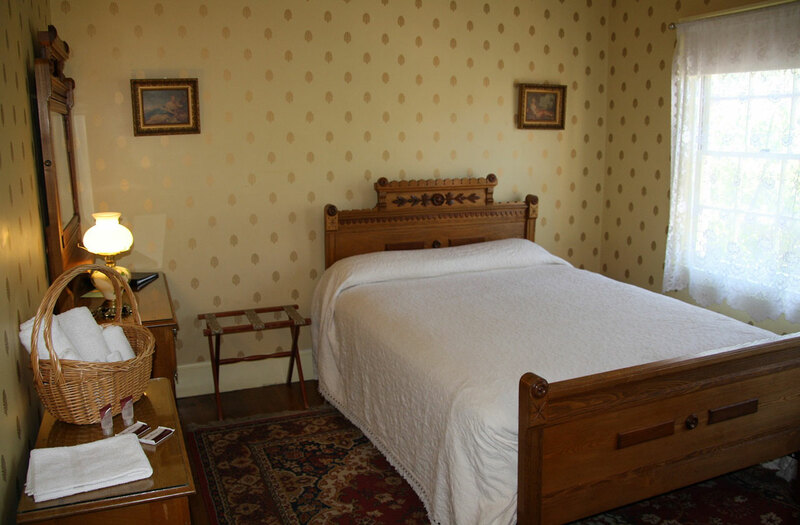 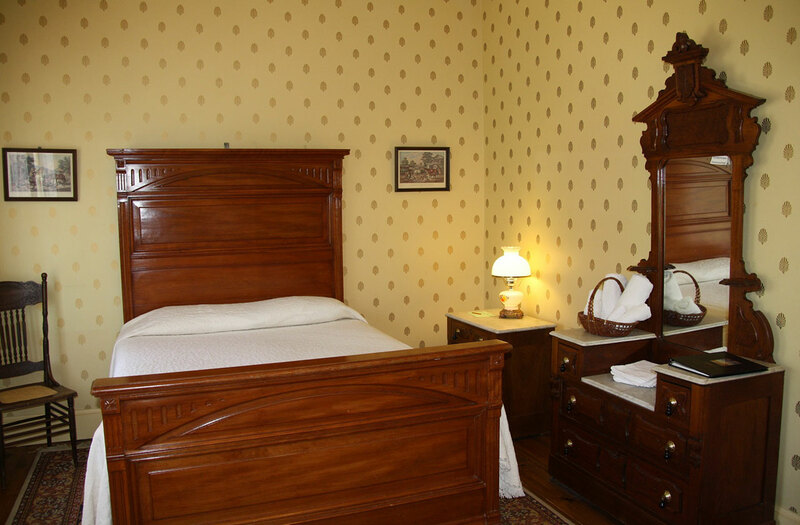 All rooms are elegantly appointed with Victorian antiques, custom crafted wall coverings, and beautiful lithographs. 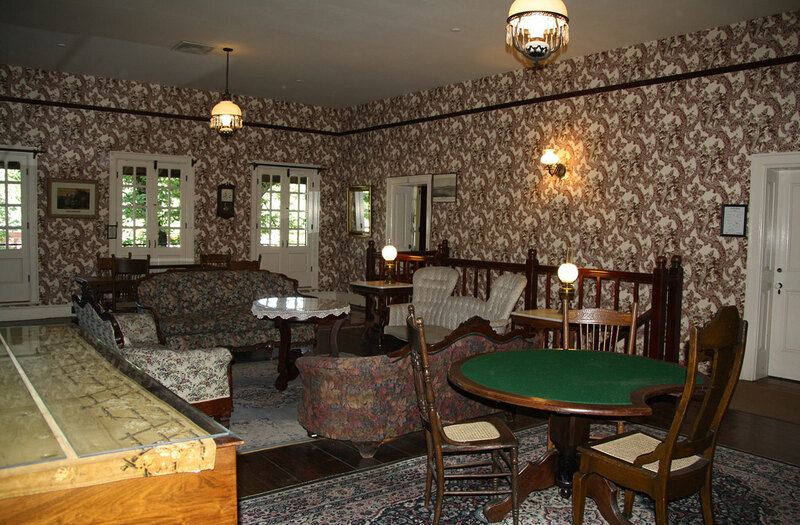 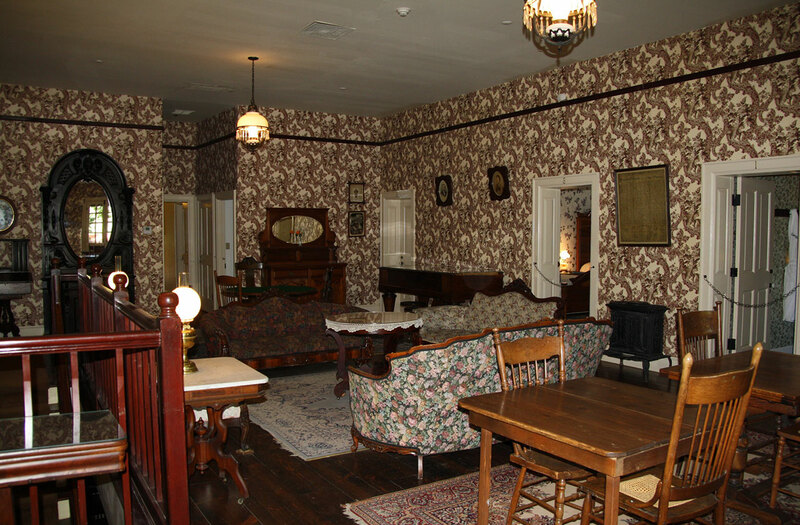 The hotel has a sitting parlour where you can peruse books and magazines, or participate in one of many board games.